Stop being dicks to Native Americans. 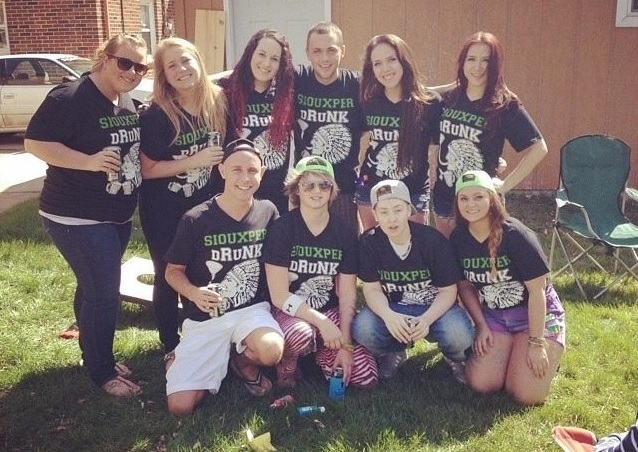 This entry was posted in Culture, Personal Commentary, Politics and tagged Grand Forks, racism, siouxperdrunk, UND, University of North Dakota. Bookmark the permalink.